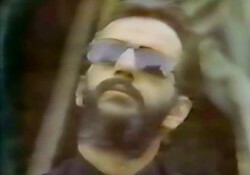 Notes: This is a news report about Ringo`s LA home catching on fire. 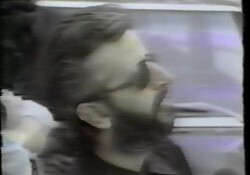 Ringo and Nancy were unharmed but sadly Ringo lost a lot of his original Beatles memorabilia in the fire. Another edition of "Channel 7 News" had a similar though shorter (25 seconds) report.